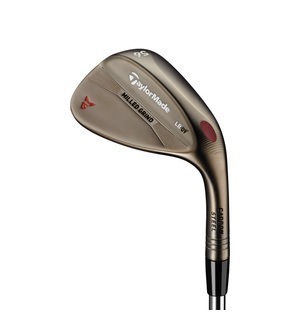 This TaylorMade wedge has clean shaping with sharp edges to fill you with confidence over those crucial short game shots. 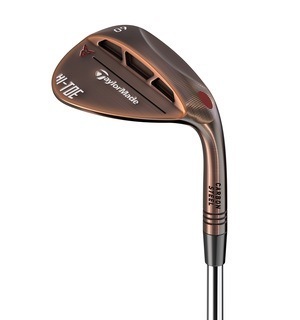 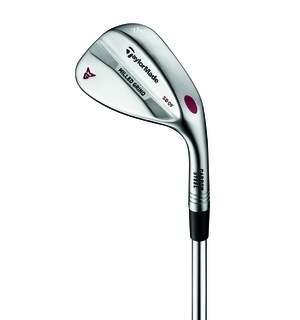 The Milled Grind wedge features an innovative hosel design, where the shaft is inserted deeper. 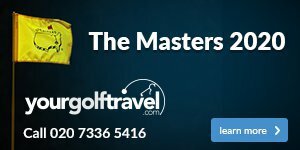 This design removes weight from the hosel and that mass can be relocated centrally, making the wedge more solid and more forgiving. 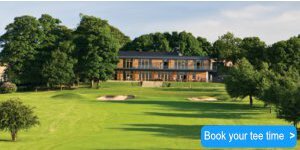 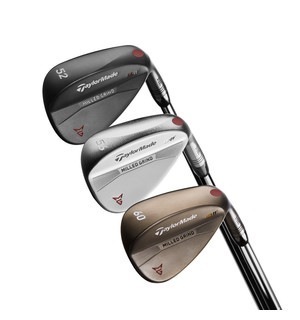 With five loft options between 50-60 degrees and three different grind types, it is essential you consult an expert to get the right set-up for your game.